For a long stretch of my life, I was as anti-Sony as they come. When the console wars really took off with the SNES vs. Genesis, I planted my flag into Nintendo island, believing that I would stay there forever. Nintendo was able to shake off Sega, but the PlayStation crushed the Nintendo 64 in console sales. As a kid, the sales numbers didn’t really matter to me. What did matter was the discourse I was regularly engaging in. With Sony owning the popular vote, while also winning gamers over with a more mature lineup of games, I was often ridiculed for stubbornly sticking with Nintendo products. This only amplified my loyalty for Nintendo, as I was now part of the “underdogs”. Even when being a Nintendo-only gamer was no longer a viable approach for me, as the Wii largely failed at quenching my thirst for traditional games with bleeding-edge graphics, I bought an Xbox 360 instead of a PlayStation 3. Part of that was because of how many great things I’d heard about the Xbox 360, but also partly because I really didn’t want to buy a PS3. Eventually, I would cave and buy a PS3. Marked down as part of a Fan Expo sale, I finally decided to buy one to experience all the exclusives I missed out on. This proved beneficial on multiple fronts. There were a number of great games I never would have tried had I not bought the platform, such as Uncharted 2 and Heavy Rain. With regards to this site, my traffic is still blessed by the SEO gods thanks to wordpress.com featuring my PS3 purchase post on the front page. At this point, I have no reason to hold that grudge. I have completely divested in partaking in the platform wars. The PlayStation 4 is my go-to modern console. Heck, the game my now-wife and I played on our first date was Crash Team Racing on her PS1. For that reason alone, I think the PS1 and I are even. But I do have my reservations about picking up a PlayStation Classic on December 3rd, 2018. At $129.99 before tax, the price is pretty steep for a micro console. More importantly, I have zero nostalgia for any of the games on this package. For many, this product comes with a ton of great childhood memories. From my perspective, it’s a console I actively avoided. If I do get one, it would be for the purposes of filling in the knowledge gaps, but I don’t know if I want to do it at this price. On top of that, the game lineup looks…suspect. Notably absent are Crash Bandicoot, Tomb Raider, Chrono Cross, Resident Evil 2, Spyro, Final Fantasy Tactics, Gran Turismo, Ape Escape, and many more big titles. Instead, the lineup is rounded out with niche games with cult followings, such as Intelligent Qube, or downright head-scratchers such as Rainbow Six. 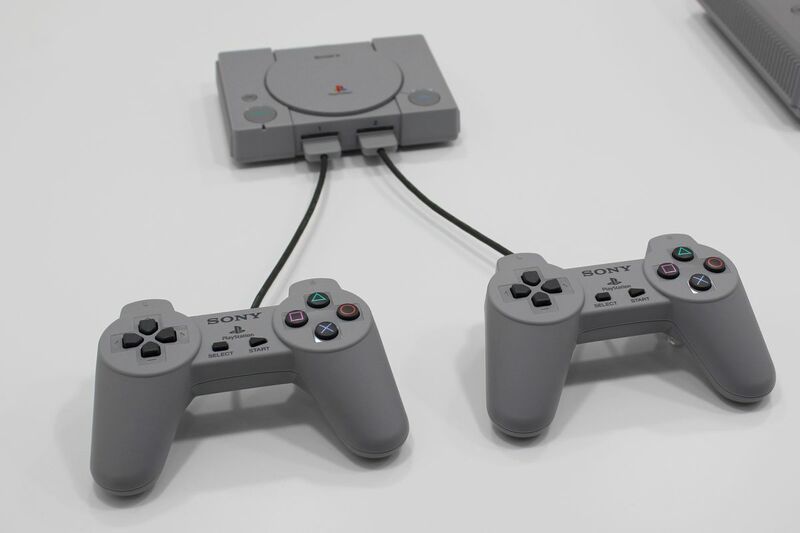 Third party rights are obviously a challenge, but it doesn’t excuse the PlayStation Classic from feeling a bit lukewarm based on the other possible combinations that could have been created. What say you? 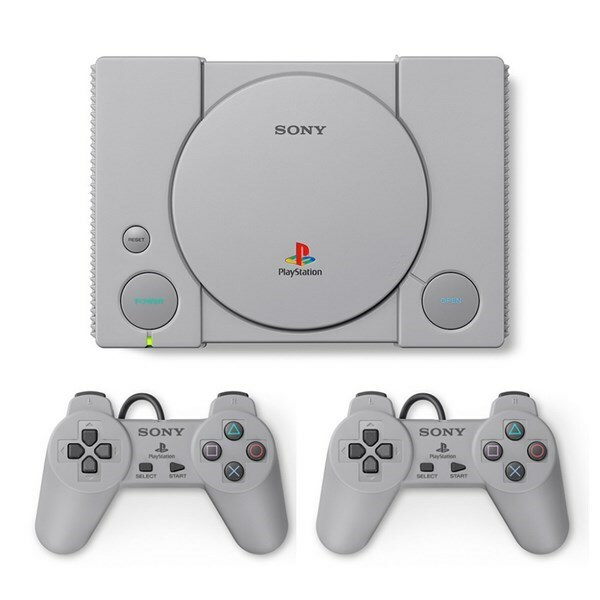 Are you getting a PlayStation Classic? I’ll be waiting for the announcement of the N64 Classic.I’m going to pass on this one. It’s official.